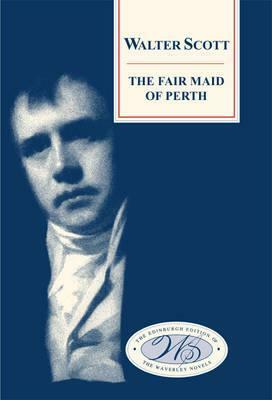 This entry was posted in Books and tagged Alan Bradley, Elly Griffiths, Georgina Lee, Jenny Colgan, Lucinda Ganderton, Sally Magnusson, Sir Walter Scott by Katrina. Bookmark the permalink. I’ve read all of the Elly Griffths / Ruth Galloway books and all of the Alan Bradley / Flavia de Luce. 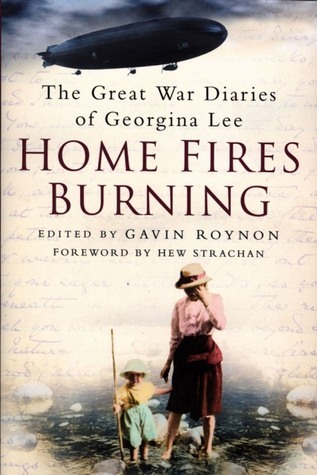 I love domestic war diaries, so I’m off on the hunt for Home Fires Burning. But, first, I AM finishing Don Quixote and Travels of William Bartram, both of which are interesting but from which I’m easily distracted. I’m coming down the home stretch with both. I bet you feel a real sense of achievement when you get to the end of those books! I just realised that I was falling behind with the Flavia books, I think he’s writing them too fast for me to cope with. 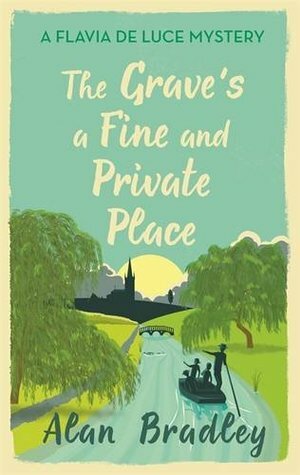 I hope you enjoy the Flavia de Luce book. I thought it was better than the previous two, but in general I preferred the earlier books in the series. 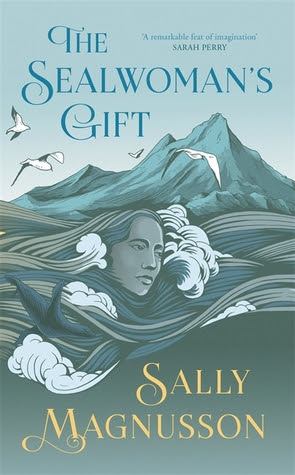 I’ll look forward to your thoughts on The Sealwoman’s Gift – I liked that one too. I remember feeling slightly disappointed with the previous Flavia book, so far I’m enjoying this one though. 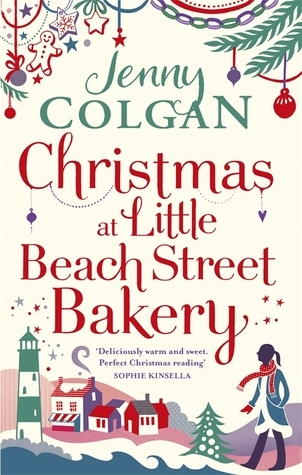 I’m reading the Jenny Colgan book at the moment. It’s set not too far from here. 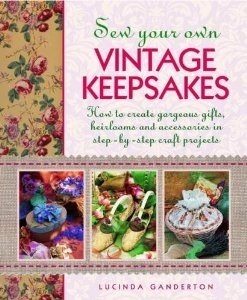 A pleasant easy Christmas read. I think she must do a Christmas book every year, that one is last year’s book I think. 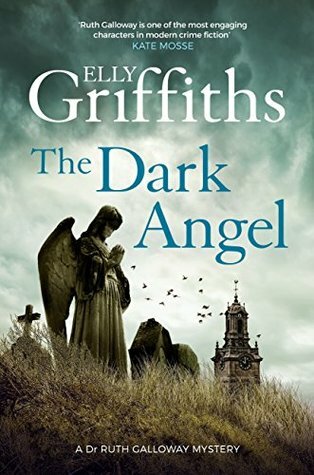 When I borrowed it I thought it was set in Scotland – but Cornwall will be almost as good! !